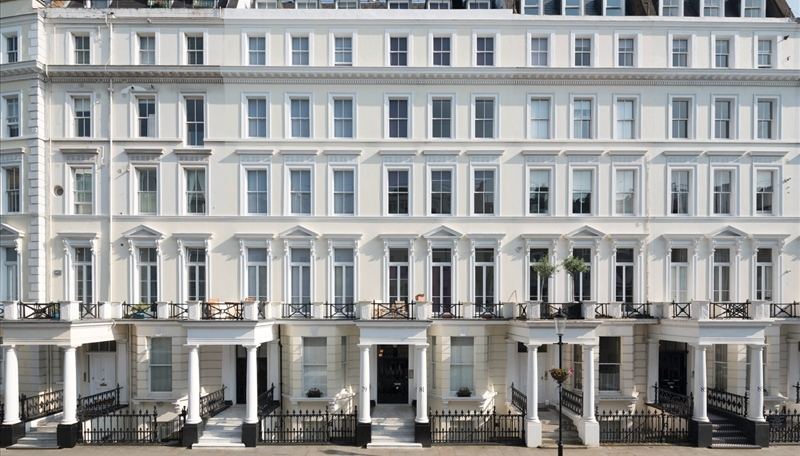 Somerset Court comprises two adjoining Victorian white stucco fronted properties that have been converted into 14 apartments. 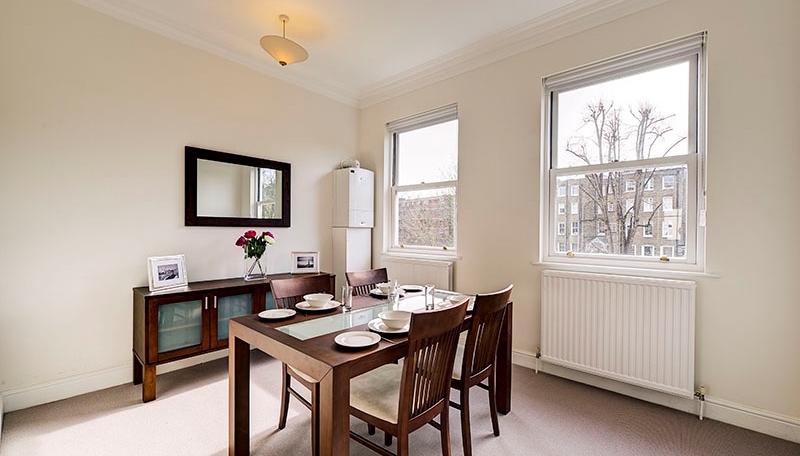 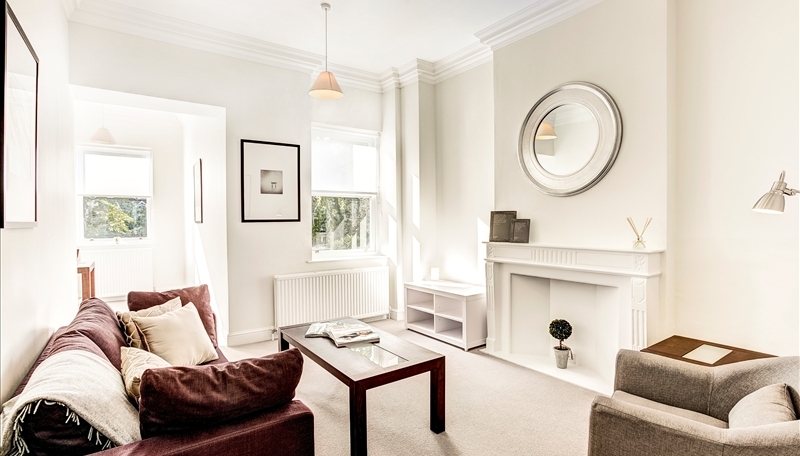 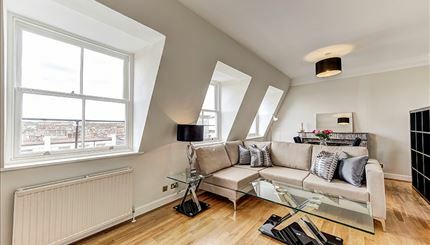 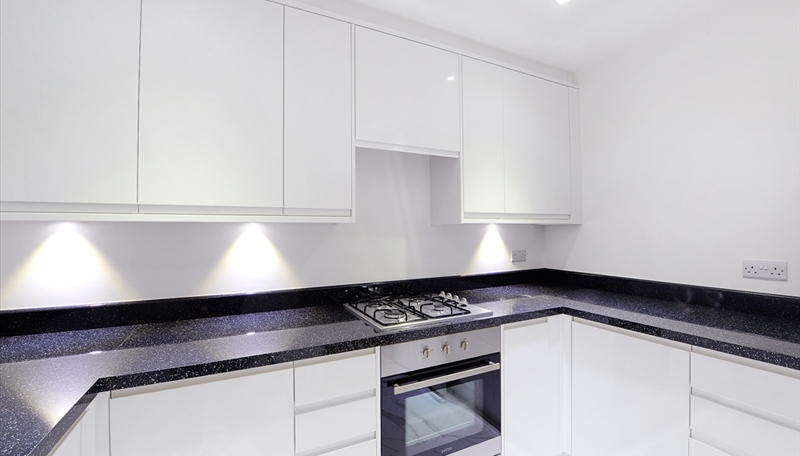 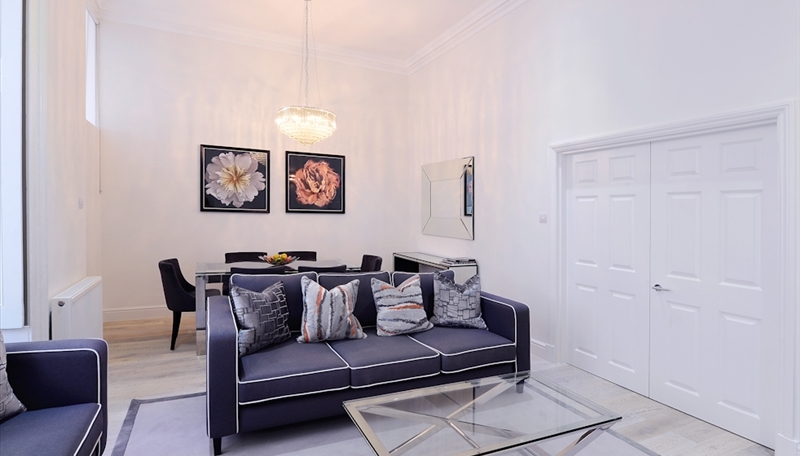 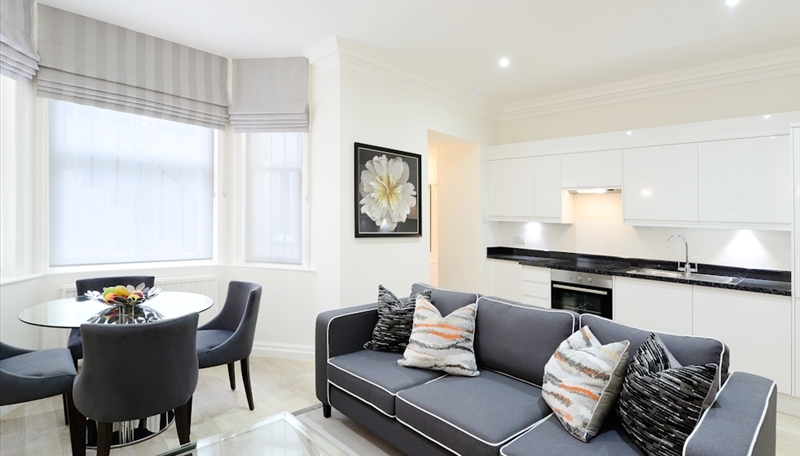 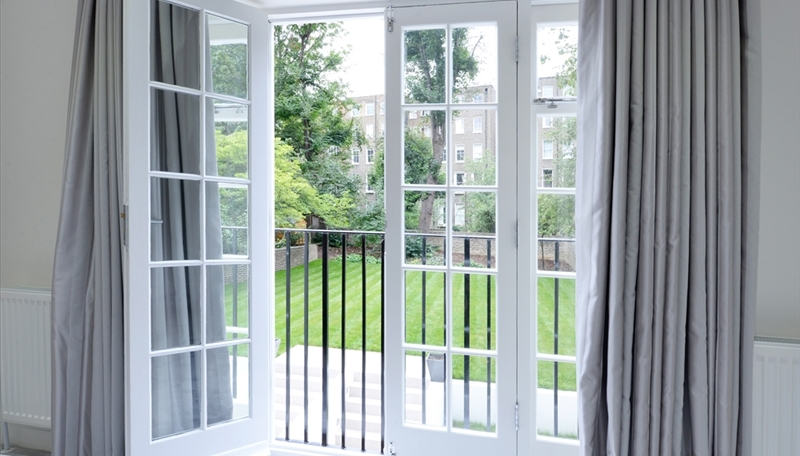 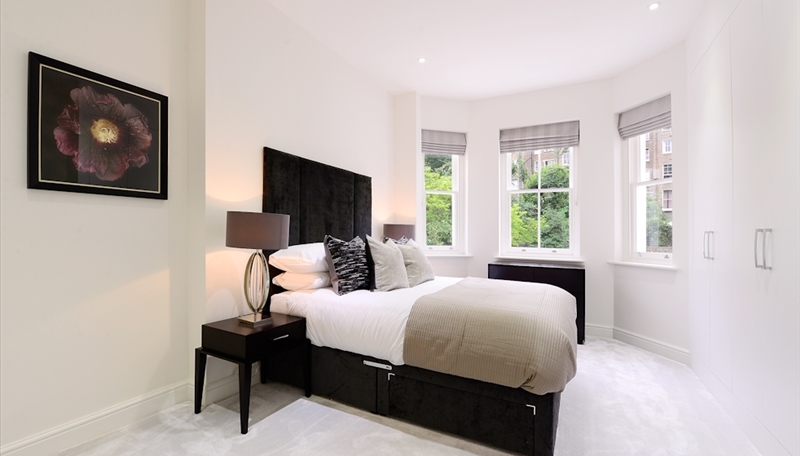 Close to High Street Kensington and Holland Park, the newly re-decorated apartments benefit from a lift and lots of natural light with some apartments benefiting from use of a beautiful south facing landscaped garden. 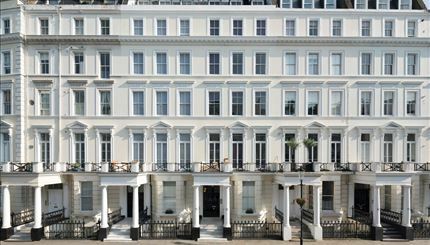 Somerset Court is equidistant to High Street Kensington and Gloucester Road tube stations. 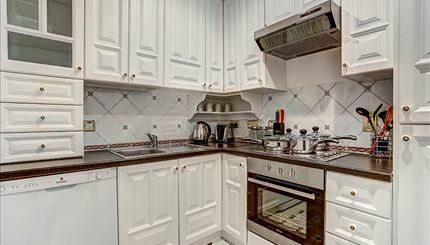 The property is within a 5 minute walk to beautiful Holland Park and Kensington Palace Gardens and is also close to Museum Mile where the Natural History, Science and world renowned Victoria and Albert Museums are located.